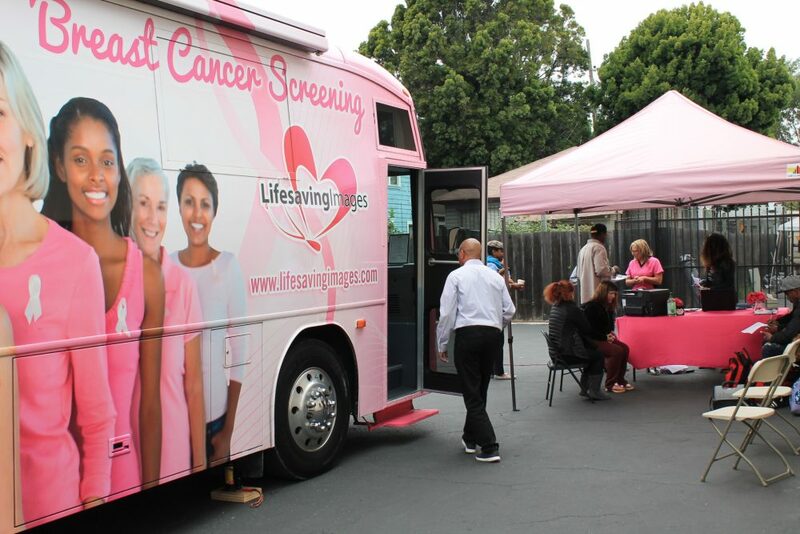 On Wednesday, May 23rd, Roots Community Health Center hosted Women’s Health Day in partnership with Sutter Health, Lifesaving Images, Breast Cancer Partner, and Lava Mae to offer lifesaving screenings to our community members. This event was an extension of Roots’ ongoing “Welcome Wednesday” events with a focus on female-centered services. 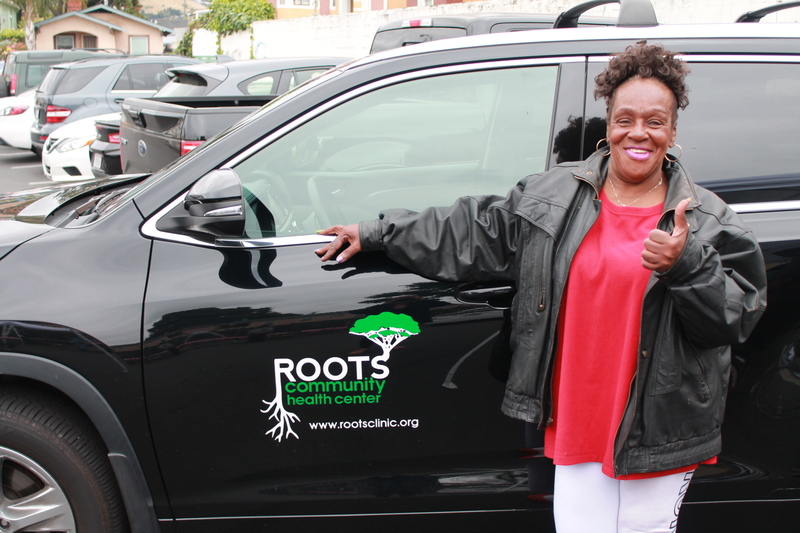 Women were provided with free showers, mammograms, pap smears, manicures, clothing, and lunch while being connected with all of Roots’ wraparound services. Community members can attend “Welcome Wednesday” every Wednesday from 9am-5pm at Roots’ Main Campus (9925 International Blvd.) for walk-in medical appointments, resume and job search assistance, coordinated entry housing assessments, showers, and food; homeless community members will be provided with transportation.